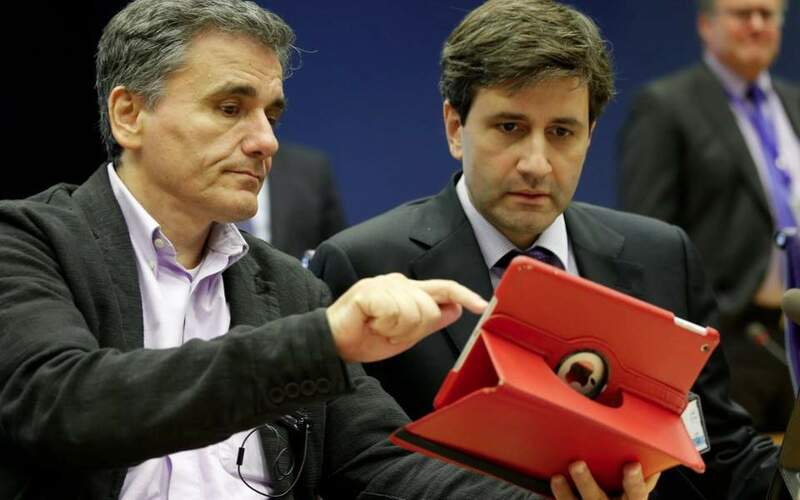 Finance Minister Euclid Tsakalotos (left) and his Alternate, Giorgos Houliarakis. The clash between Alternate Finance Minister Giorgos Houliarakis and the Parliament’s Budget Office head Frangiskos Koutentakis continued on Thursday in the House over whether the draft budget presents one or two fiscal scenarios, one with and one without the planned pension cuts. 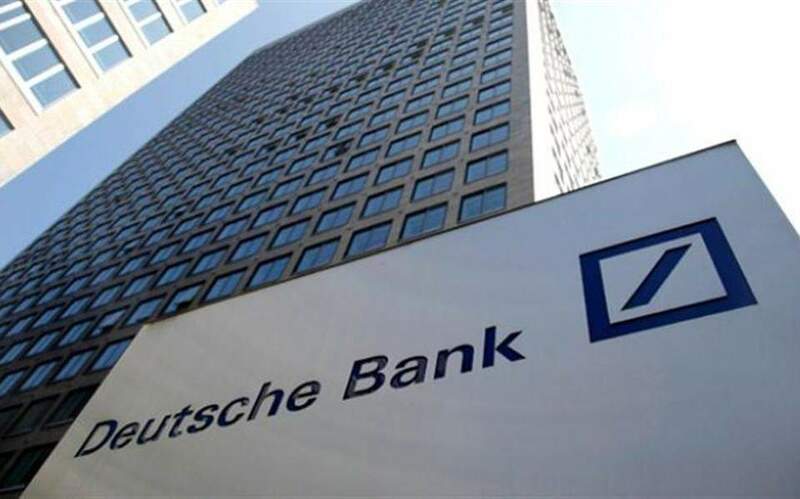 Finance Minister Euclid Tsakalotos again said the pension cuts will be avoided in January, and accused New Democracy of being willing to send “the country to hell” in order for Alexis Tsipras’s government to go, claiming ND has been speculating on the banks for over a month.